While attending truck driver training school at DriveCo CDL Learning Center, you will meet with several trucking companies looking to hire new drivers. Whether you are interested in local, regional, or national (over-the-road – OTR) driving, you will want to make sure you know what each carrier has to offer before you sign a contract. 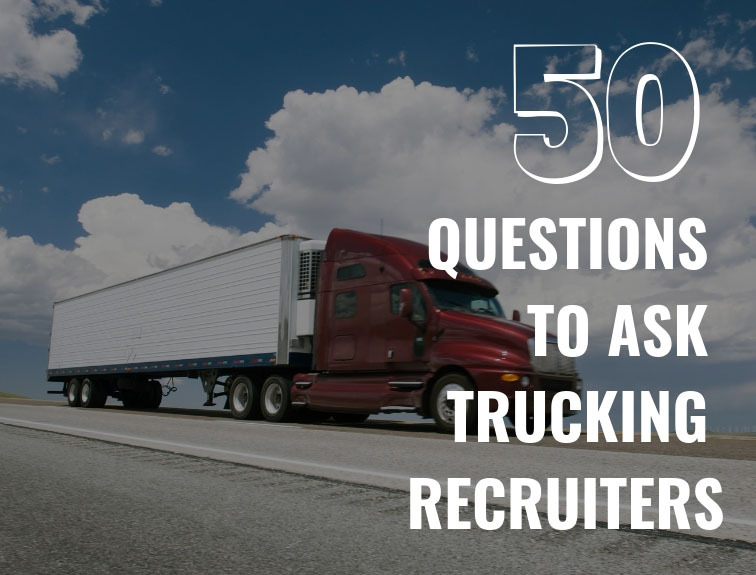 While you will have your questions to ask, the following are a sample of 50 questions you will want to consider asking when you are gathering information from a recruiter about a potential trucking job. How much can I expect pay to increase over time? Are there expected raises at specific times? Will I have to ask for a raise, or will it happen automatically? How often is my driving record and performance reviewed? Are there performance incentives for, for example, delivering earlier than anticipated? 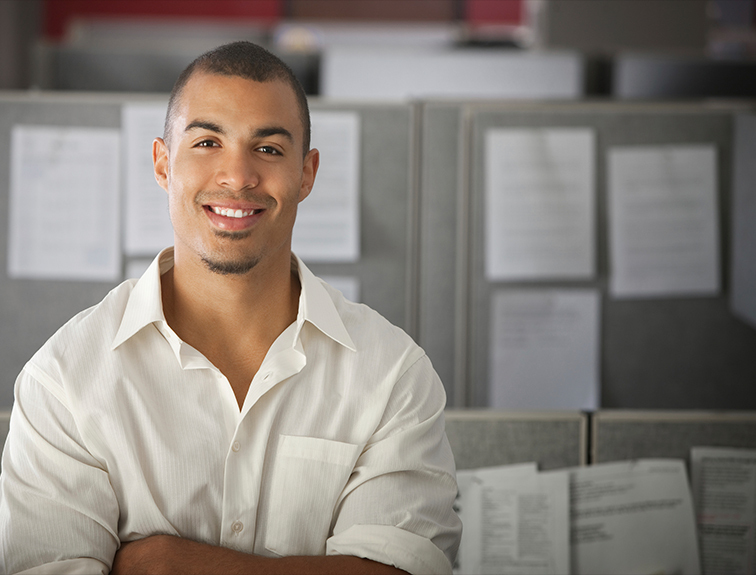 What are the benefits associated with working for the company? How much of my insurance will I have to pay for? What about insurance for family members? Is dental and vision insurance included as part of the package? How much time will I get at home? Do I get paid overtime for driving on holidays? Am I expected to drive on holidays, or can I anticipate being home? Are there restrictions on when I can use my vacation time? How many hours per week can I expect to spend on the road? What is the company policy regarding hours spent driving per day? What is the company policy on driving in unsafe conditions? How will my income be impacted due to weather conditions I can’t drive in? Can I make up lost hours? How will maintenance on the vehicle be handled? Am I expected to take cargo in unsafe conditions? Will I receive funds for relocation, if necessary? What’s the worst thing about working for the company? How much employee turnover do you have? On average, how long do your drivers spend working for your company? Are there any job advancement opportunities available? Will the company help with any additional training? Can I have the job offer in writing? What does a typical month in the life of a company driver look like? What are the typical routes driven by drivers for your company? What certifications do I need to work for your company? Who do I need to reach out to if I need help? Is there an older driver who can help show me the ropes? What should I do if there’s an emergency and I need to make a change? What’s the biggest challenge currently facing your other drivers? What challenges do drivers face every day? What if I get so sick on the road that I’m no longer able to drive? What are the company’s current plans for growth? How will the company be expanding over the next several years? What reimbursement exists for expenses on the road? How soon can I expect to receive reimbursement, if needed? What documentation do I need to provide as part of my daily job responsibilities? Is there anything that makes you think that I won’t be a good fit for this job? What about me makes you think that I would be a good fit for your company? 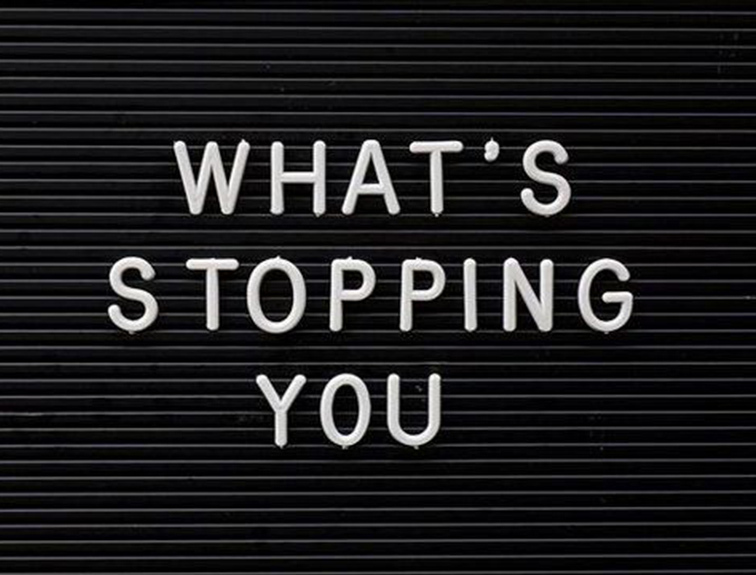 By asking the right questions, you can get the answers you need and determine whether or not this is the job for you. Check out our upcoming Recruiter Events at DriveCo to meet with a carrier you’d like to know more about. If you’re ready to join the trucking industry, but still need that CDL, contact us today!